General Electric is pursuing asset sales with “urgency” in a bid to reduce the group’s debt, Chief Executive Larry Culp said on Nov. 12 in a CNBC interview. “We have no higher priority right now than bringing leverage levels down,” he said. 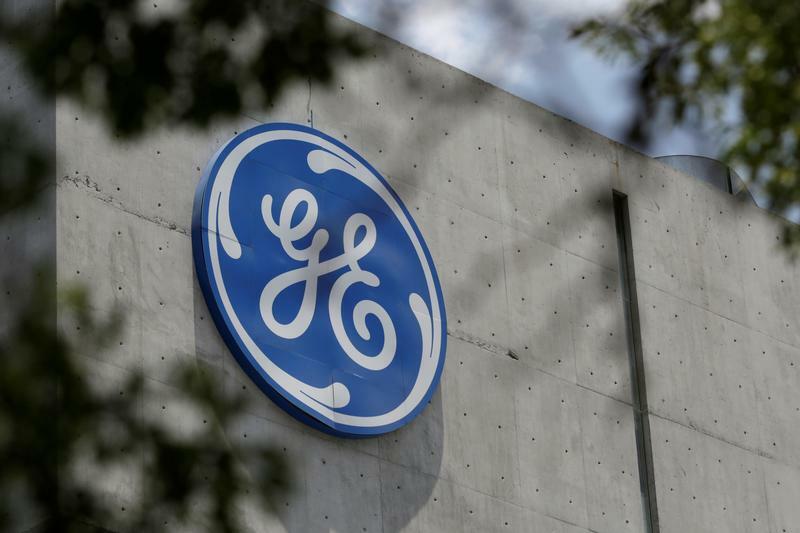 Under a restructuring plan adopted by predecessor John Flannery in June, GE aims to offload its healthcare business through a sale and spinoff by the end of 2019 and get rid of its 62.5 percent stake in oil-services outfit Baker Hughes. Culp spoke after JPMorgan on Nov. 9 downgraded its outlook on GE, citing high debt levels and a forecast for weak earnings and cash flow. GE’s shares, which fell nearly 6 percent that day, were down a similar amount at $8.10 at 1:15 p.m. EST on Nov. 12.